12 V DC 1 A Linear and Regulated Power Supply. 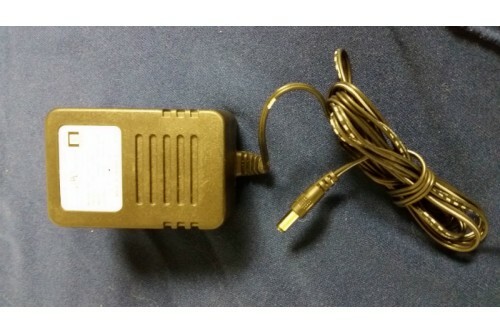 Input: 120 V AC 60 Hz. Six feet cord with 2.1 mm plug..